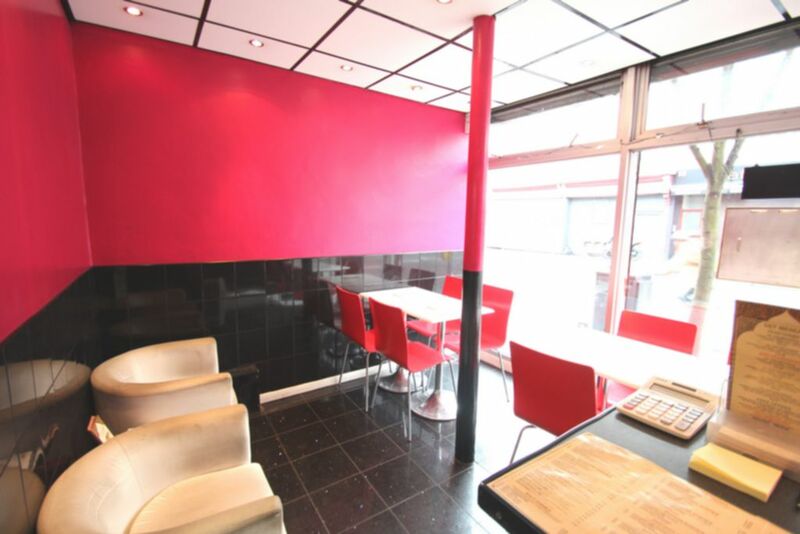 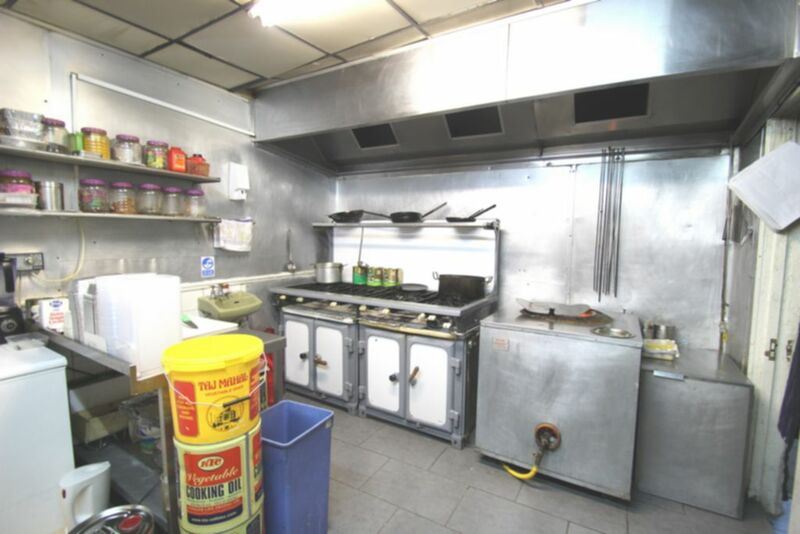 Recently refurbished to a high standard this A3 unit is currently operating as an Indian takeaway. 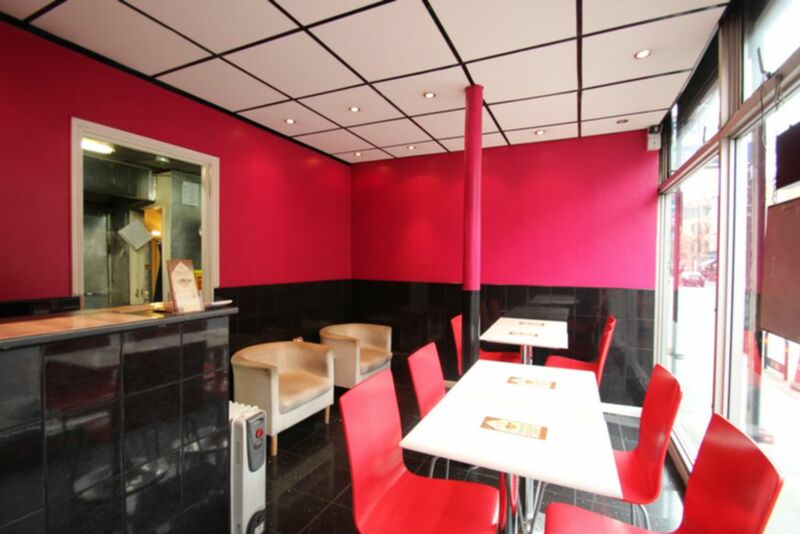 The takeaway consist of a small seating area, toilet for staff only and a spacious kitchen with cooker, Tandoori oven, deep freezer and fridge and a large storage room. 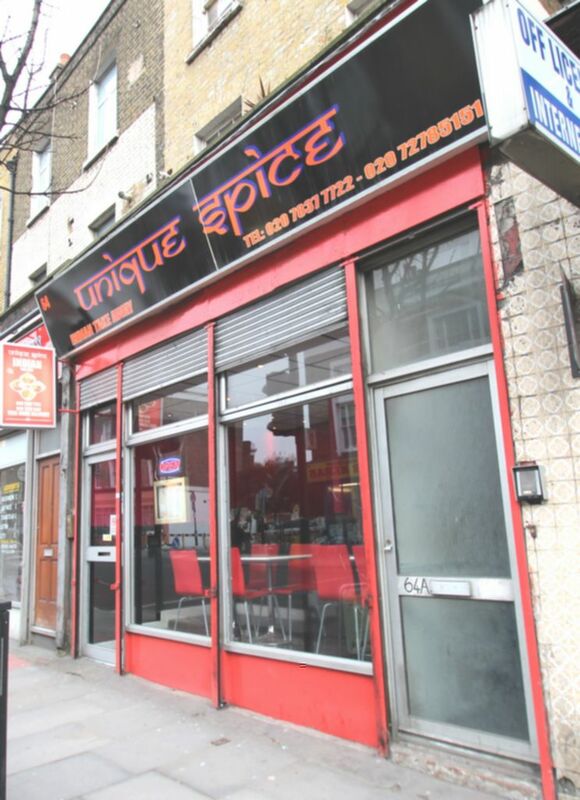 LOCATION: The premise is situated on the Kings Cross/ St Pancras end of Caledonian Road. 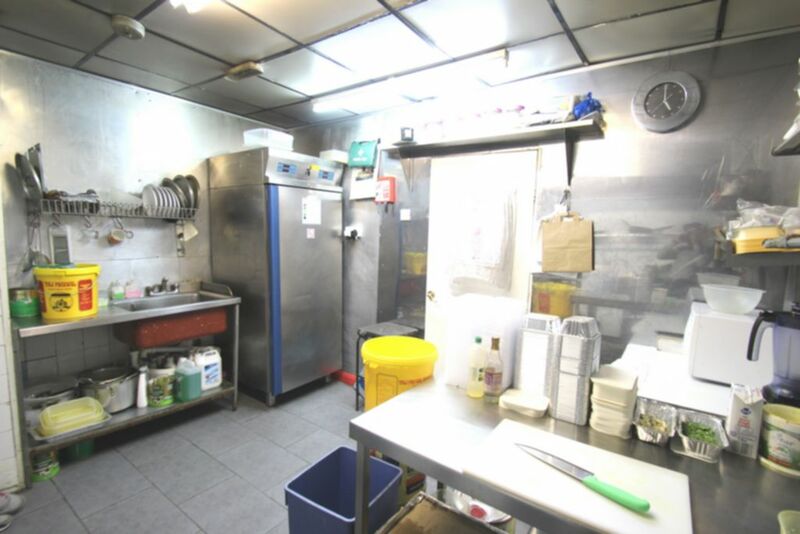 Transport facilities are excellent with Kings Cross Underground Station (Northern Line, Piccadilly, Hammersmith & City, Metropolitan Circle line Victoria) less than 5 minutes walk being close by. 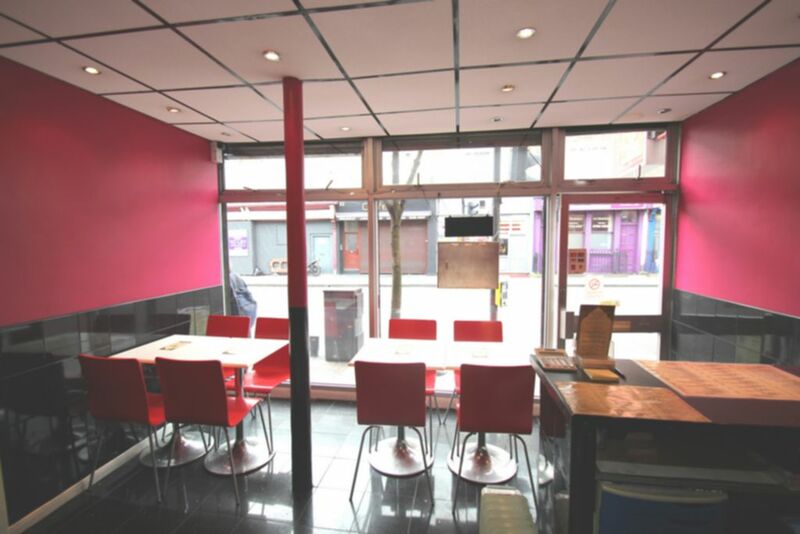 Numerous bus routes also serve the area.